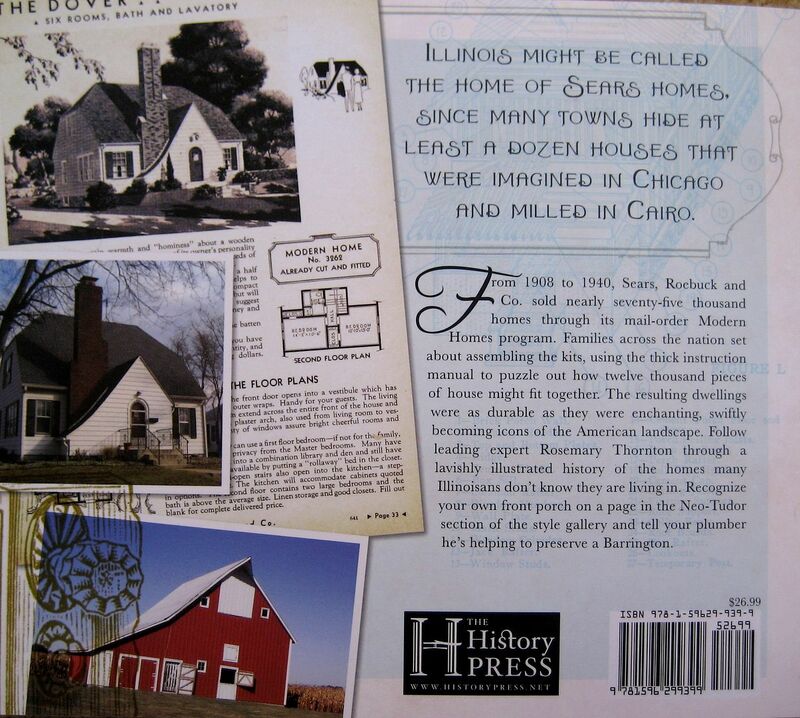 My new book is now available at The History Press and Amazon.com. 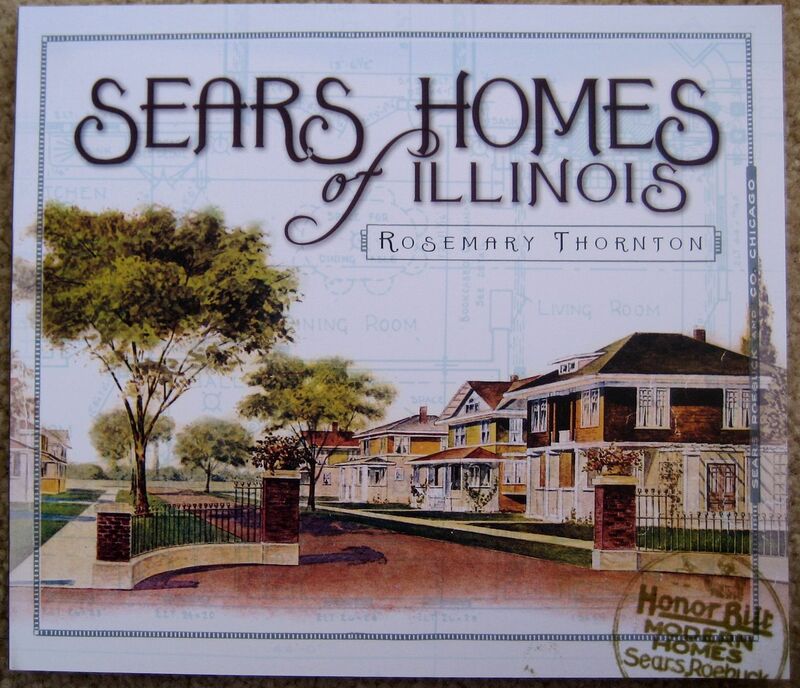 It’s a beautiful book, chocked full of photos (250 color photos) featuring the Sears Homes of Illinois. Did I mention that it makes the perfect Christmas gift? My grandparents built the (I am quite sure) it is the Nipigon log model on Bluff lake in Antioch IL. I believe about 1935.
he was a doctor on Michigan Ave in Chicago. My dad said he helped shovel out dirt for the walkout basement. My dad is deceased. I reluctantly am thinking of selling. Are there interested Sears homes buyers? Is there further info I can gather on the number of sales of this model and location or any info on their purchase; Dr Lloyd Blakeman in Antioch apprx 1935. Does this increase value..it’s rarity and how do I sell to interested person/group? they also built a boat house but I am not sure if that was a catalog item. Trying to determine if a house I want to purchase is a 1920s era Sear’s kit home, as the current owner was told. Have looked at a lot of models online and don’t see it. This is bungalow craftsman style. The windows have 15 panes on top and single pane on bottom. Front porch is full width of house, and the living room and dining room are one giant rooms across front of house, wrapped in these grand windows. The rest of the house is divided by wide hall. Left of hall are 2 bedrooms and 1 bath between them, with a butler’s pantry on the right. At the end of the halls is a bedroom and bath. Upstairs is open. There are 2 fireplaces. Does this sound familar?